As big wine lovers there is one thing we understand. Wine storage and its conditions are really important to guarantee its quality over the years! We can only be sure the wine is going to age properly when its aging occurs under perfect conditions. 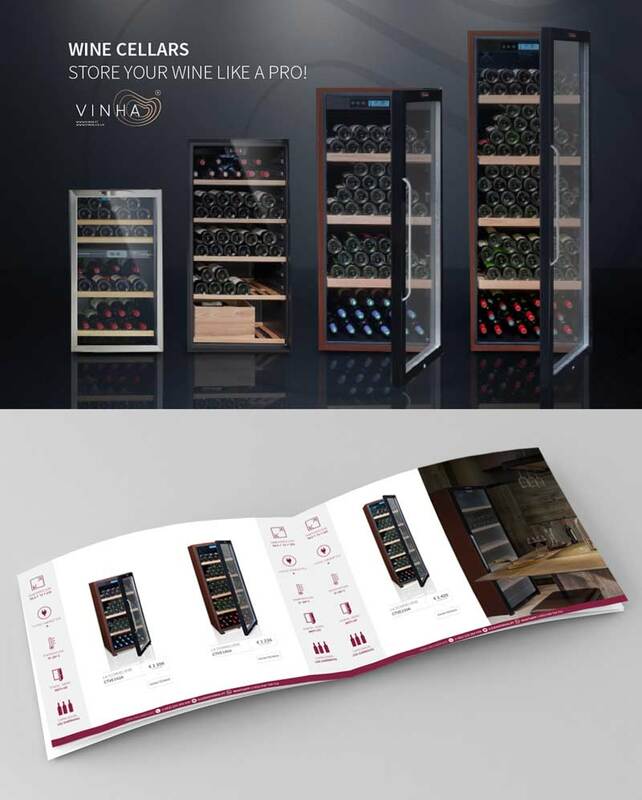 That is why when it comes to wine storage we only work with the best brands on the market. Keep your wine bottles on the right temperature and ready to serve in any occasion. Your bottles deserve: control your cellar’s inventory in a unique place under perfect conditions. Put together the right storage conditions to a distinct environment that makes every place cosy. And as important as the moment we open a special bottle is the way we do it. So it helps to have the proper accessories: from a corkscrew to a professional decanter.